Tamaryn is developing data-driven models for extracting patterns and relationships in the data from the Smartline project. The Smartline project is aimed at developing new ways to improve health and wellbeing using data from environmental sensors and questionnaires. Having completed a BSc in Cognitive Science (University of Exeter) Tamaryn went on to do a PhD in Computer Science: Quantum Artificial Neural Networks (University of Exeter). 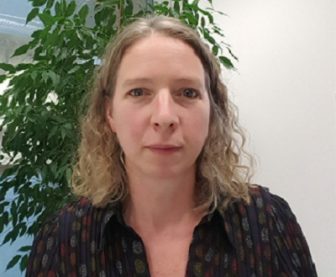 Since then Tamaryn has been a Research Fellow, Senior Research Fellow and lecturer in Psychology at the University of Southampton · In 2016 Tamaryn became an Associate Professor in Psychology, University of Southampton.